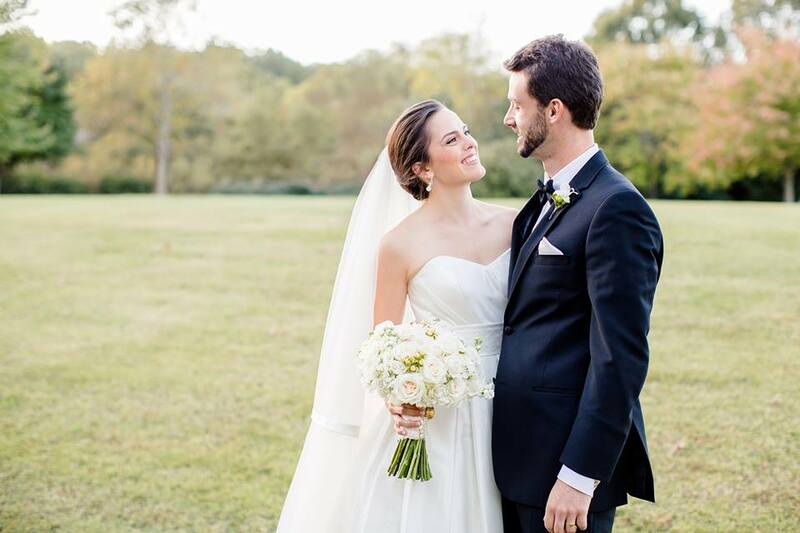 Holly Guest was wed to Matt Herring on October 17, 2015. 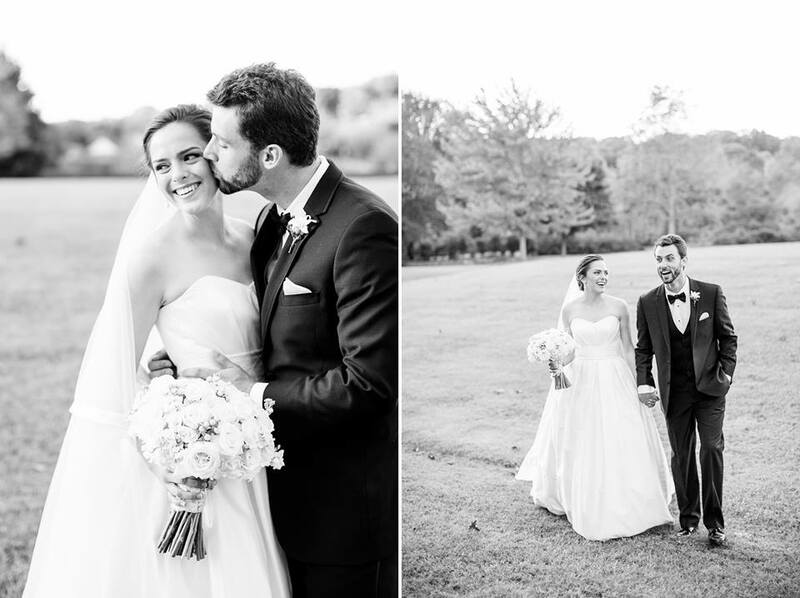 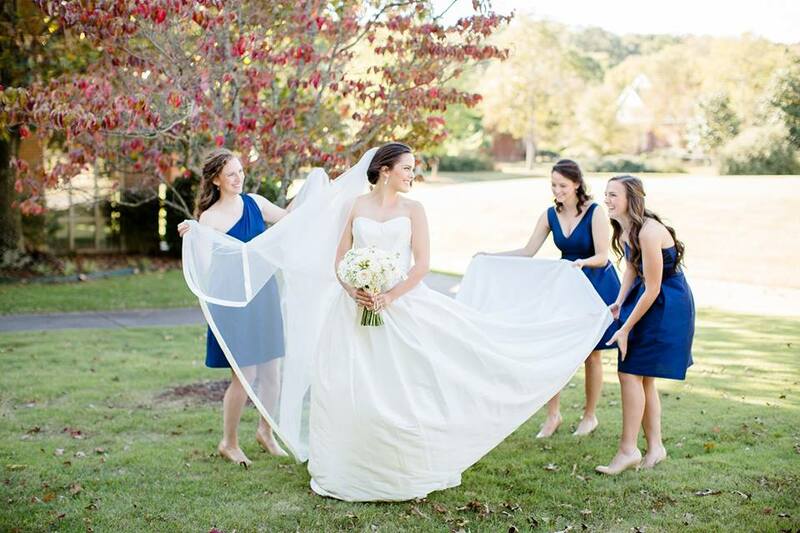 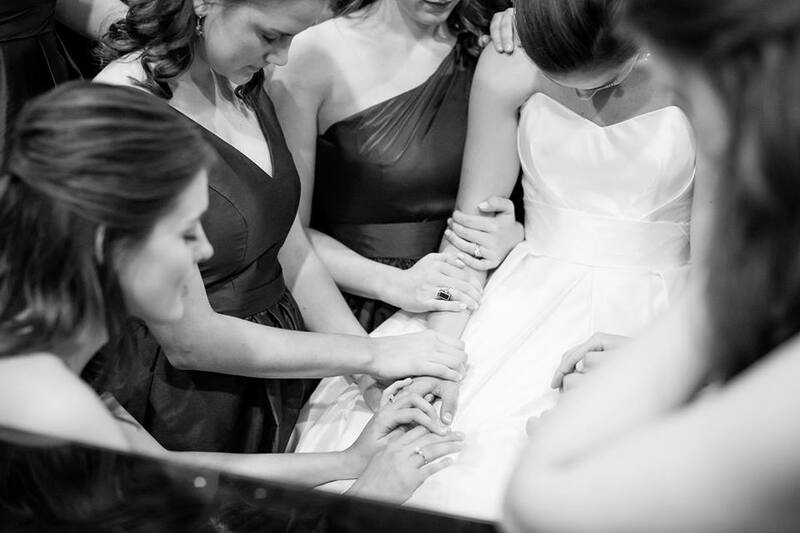 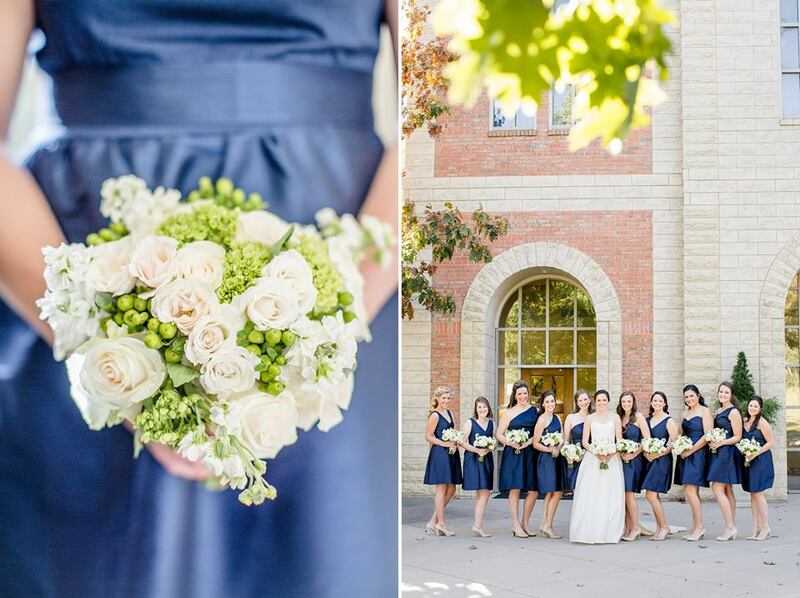 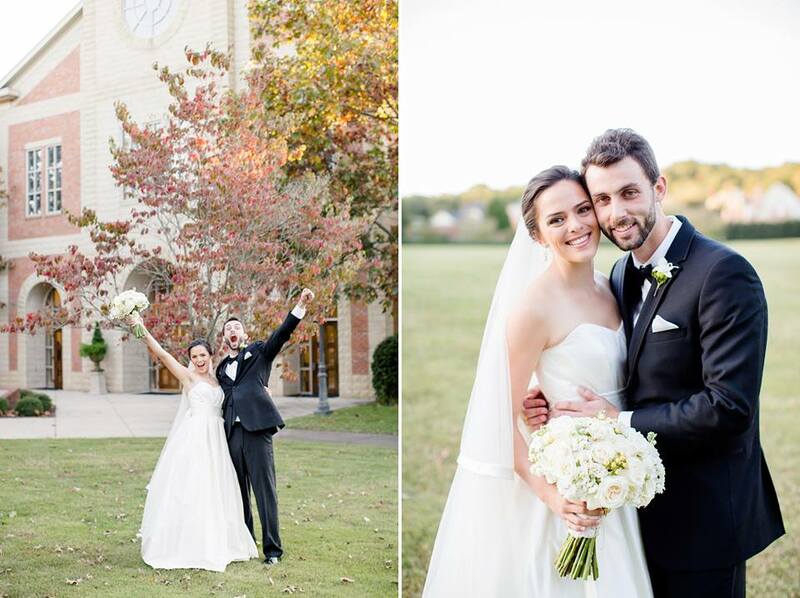 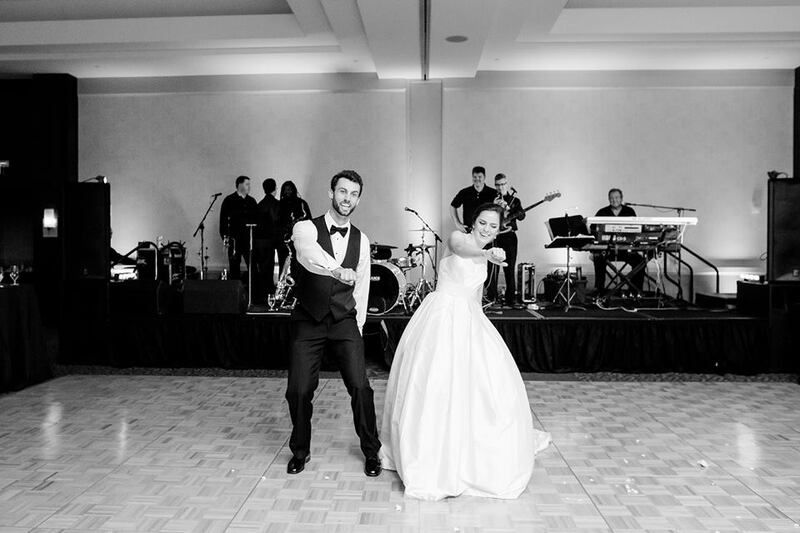 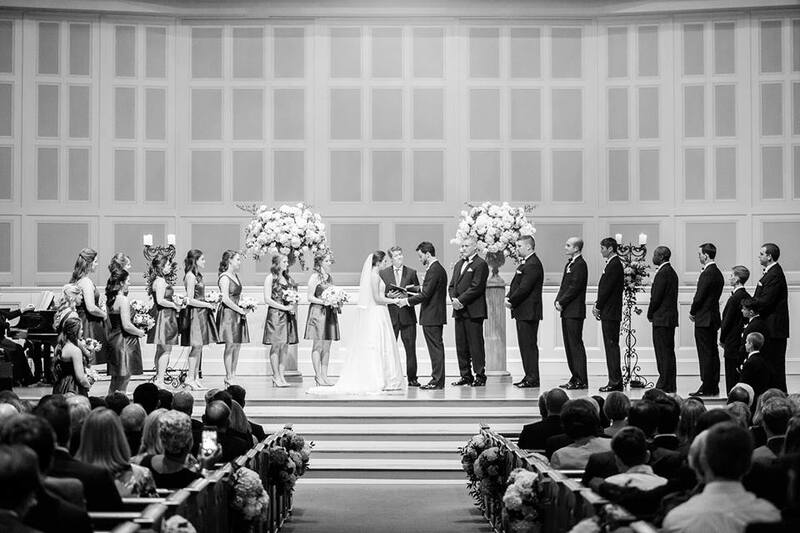 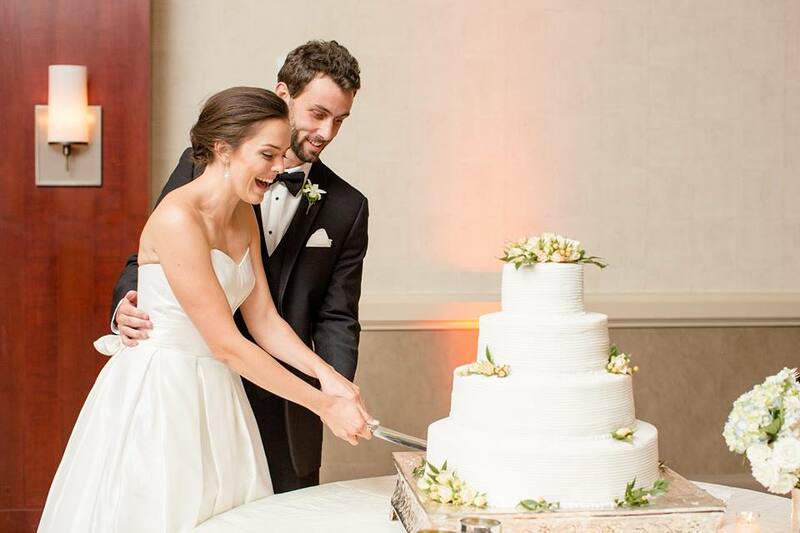 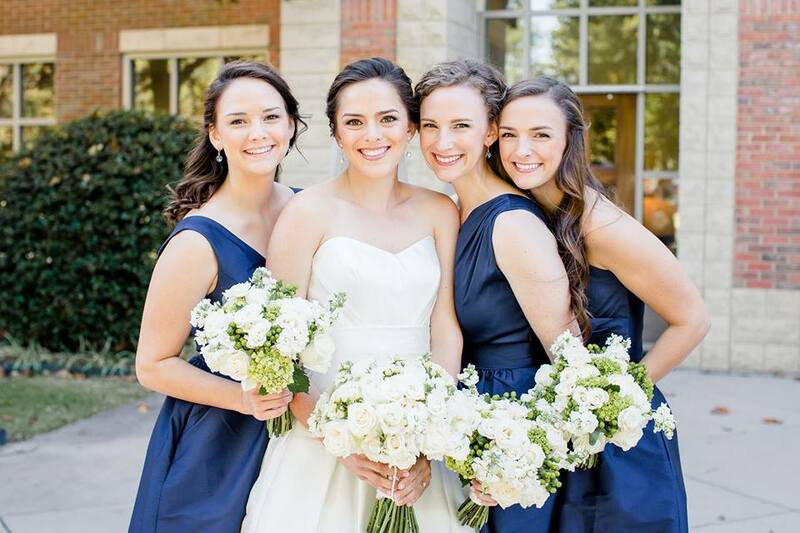 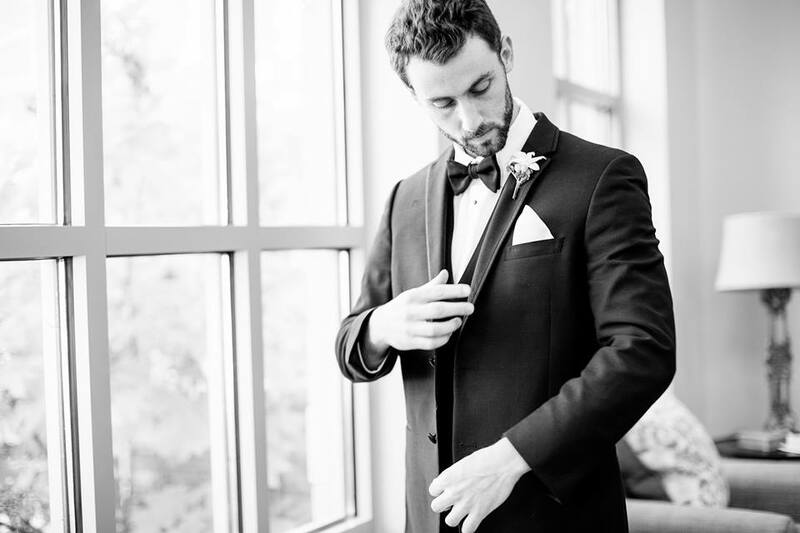 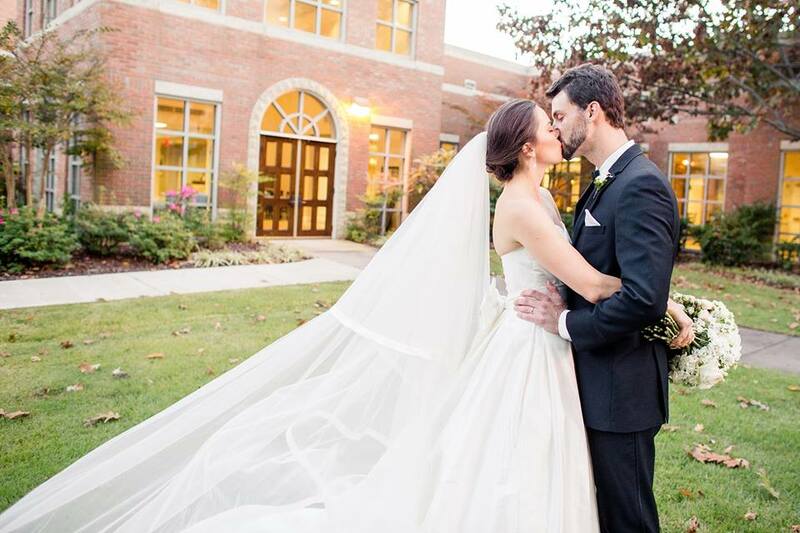 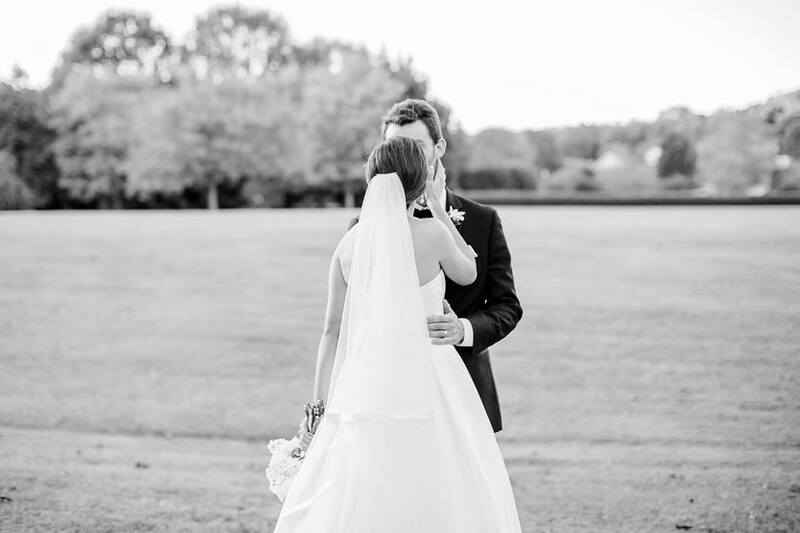 Holly wore a stunning silk dupioni gown from Stephanie Allin for her Huntsville wedding. 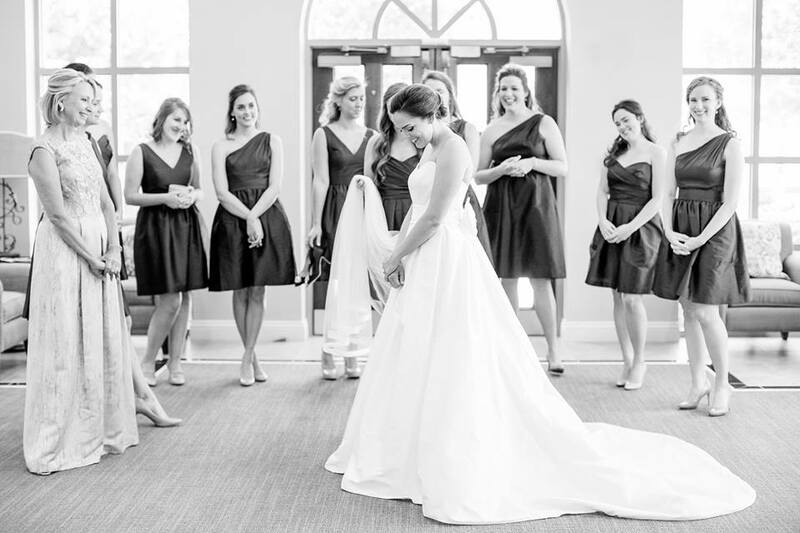 To accent her look, she selected a raw silk bow from Palazzo by Jane White. 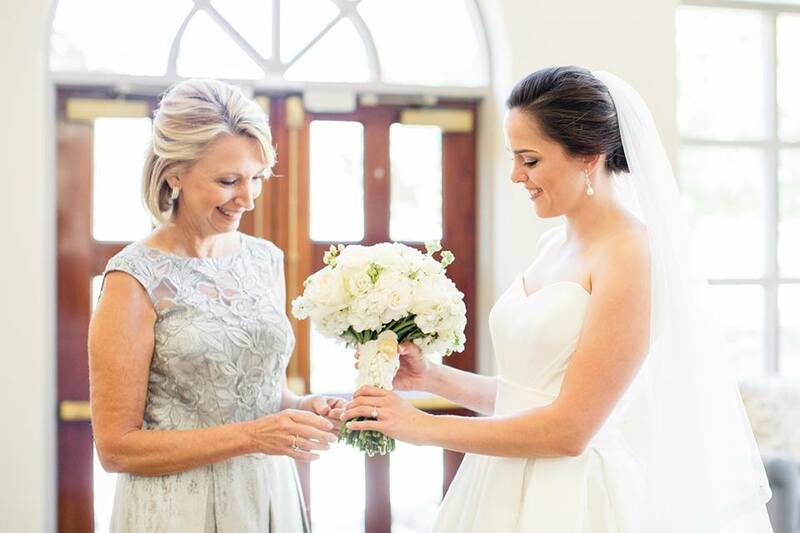 Our Alabama Bridal Shop was elated to be able to assist Holly in finding her wedding gown. 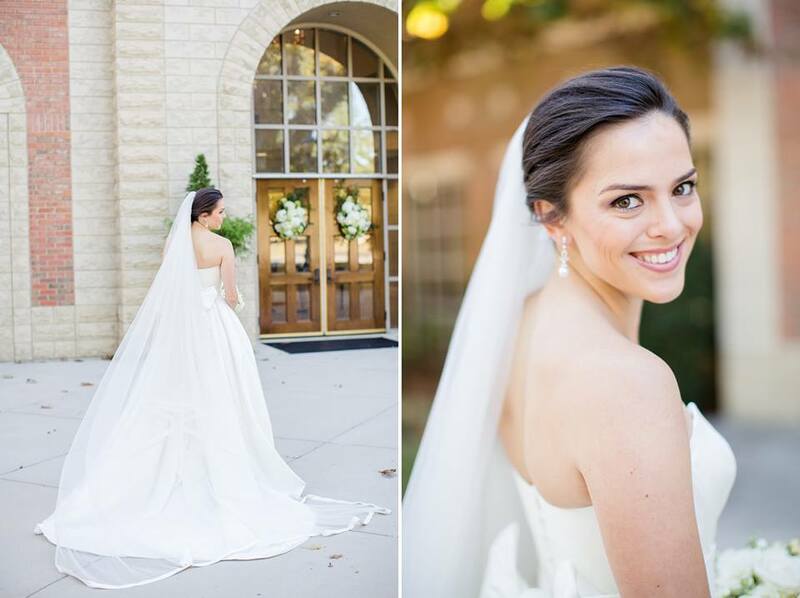 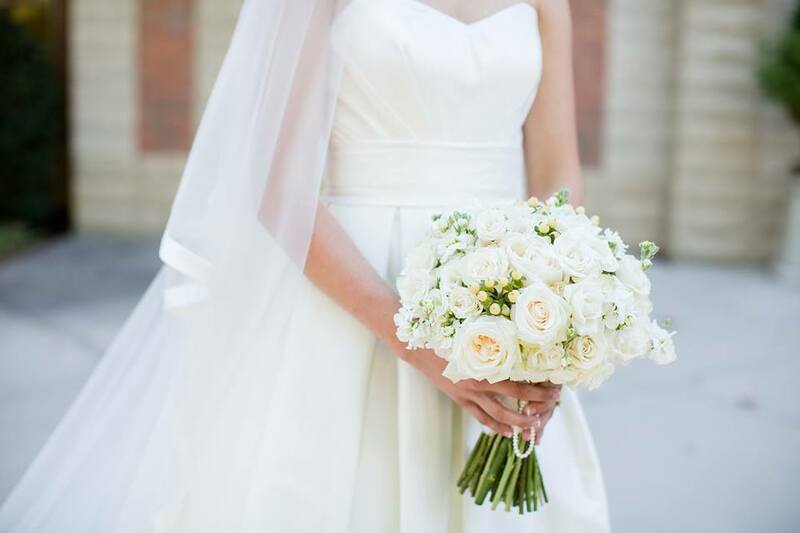 Our Huntsville Bridal Shop wishes this sweet bride and her new hubby a lifetime of wedded bliss!